Your eyes are the focal point of your face, connecting you visually with others. When you look in the mirror, are you tired of seeing hooded, droopy eyes or puffy bags and dark circles under your eyes? If so, eyelid surgery might be right for you. Blepharoplasty, also known as “eyelid surgery” or “eye lift surgery” is a highly individualized procedure to refine the contour of their upper eyelids by removing extra skin; it can also help smooth hollows, bags, or puffiness of the lower eyelid by removing excess fat or skin. 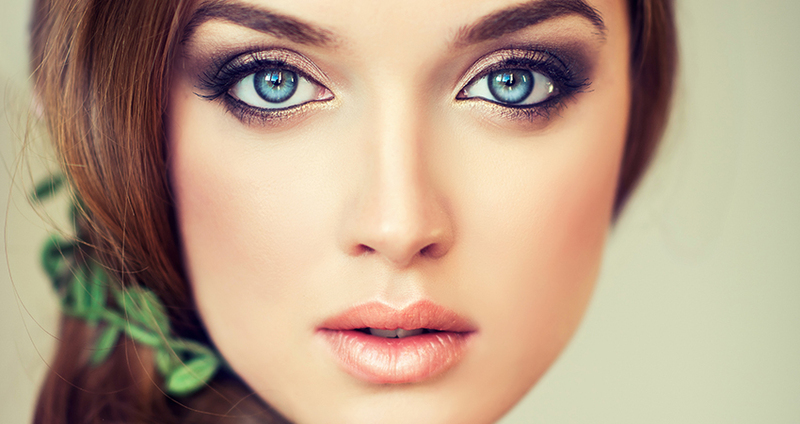 Eyelid surgery results in a fresher, brighter, more open appearance to your face. It is one of the most cost-effective, least downtime, greatest “bang for your buck” surgical procedures available to rejuvenate your appearance—all with minimal complications. Blepharoplasty is often combined with brow lift surgery or Botox for optimal improvement in the eye area. The procedure may either be performed on the upper eyelid only or the lower lid, or both. 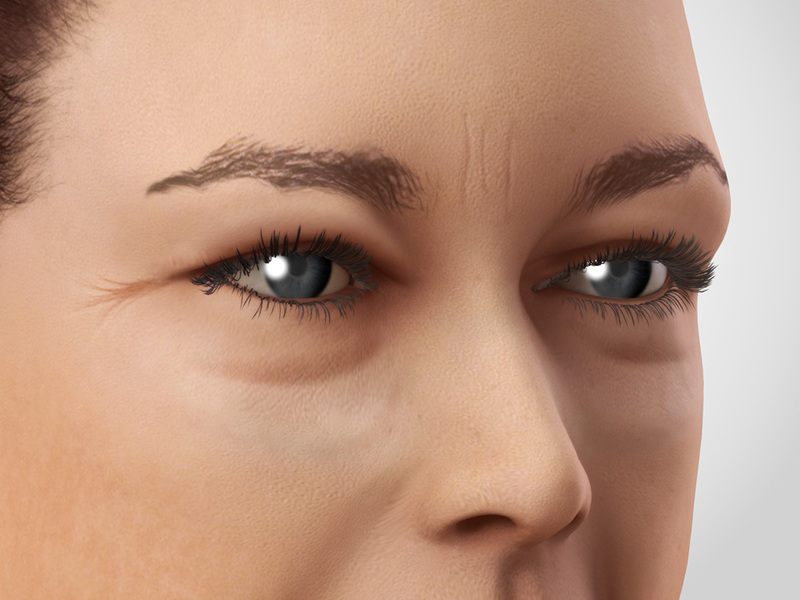 There will be a difference in approaches when it comes to the upper and lower eyelids but the method is similar; removing any loose skin or tissue, and extracting or repositioning the fat deposit. Eyelid surgery is performed under general anesthesia as an outpatient procedure in an accredited surgical facility. It generally takes up to 2 hours for both the upper and lower eyelids to be addressed. Following surgery, there will be swelling and discoloration around the eyes. Patients should apply ice packs, keep their heads elevated, and apply medicated eye ointment for a few days. Patients comment on the fact that friends and family tell them they look great, but often can’t put a finger on what is different. These subtle, yet dramatic results restore a softer, more youthful appearance. CLICK HERE to see our eyelid surgery gallery.